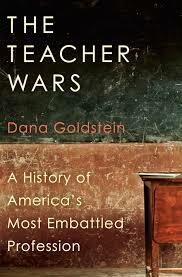 I’ve been interested in understanding how public education began and at what point it became a “broken” system. Goldstein’s narrative is chronological, but also points out how reforms have mimicked each other and spends time discussing the charter school propagation in urban communities that is changing the educational landscape. While I would consider this a history of education with an emphasis on teaching, she also brings to bear the debates that are percolating today. 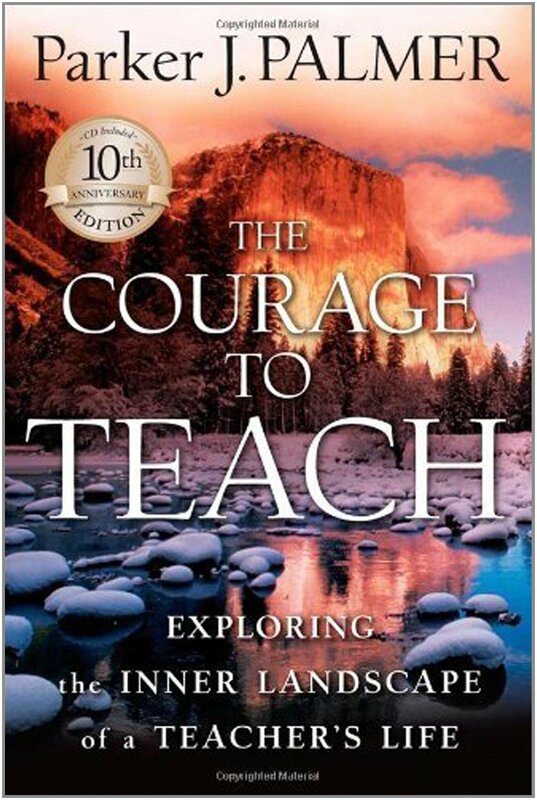 After reading, I recall thinking this was an important book for a teacher to read to understand the reforms that we feel daily in our classrooms and how these were born from the history of teachers past. Octavia 2015 and the subsequent week-long “snow day” granted me the time to read this book in a day long binge. I was initially skeptical of her criticism of the teaching profession and as I tend to comment to non-educators, if you think it’s so easy, why don’t you try it? As I delved further, I was intrigued by her commentary on Japanese schools and their method for teaching math (which emphasizes working on only one problem over a class). Then, she highlighted the work of Ed. School Professor-Practitioners in Michigan who piloted math education using a system called TKOT. This rigorous, inquiry based model helped students gain a conceptual understanding of math. Green then transitioned to describe the teacher-development movement propagated by Doug Lemov and Teach Like a Champion. As a former charter school teacher who ascribed to the 100% model, there were myriad connections I could draw to the text. Green ended by commenting on the reasons why education schools and educational entrepreneurs have remained in separate functions. The disparate tales of ed. profs. and ed. entrepreneurs brought to bear an important conversation we need to have about who controls education, and who should? 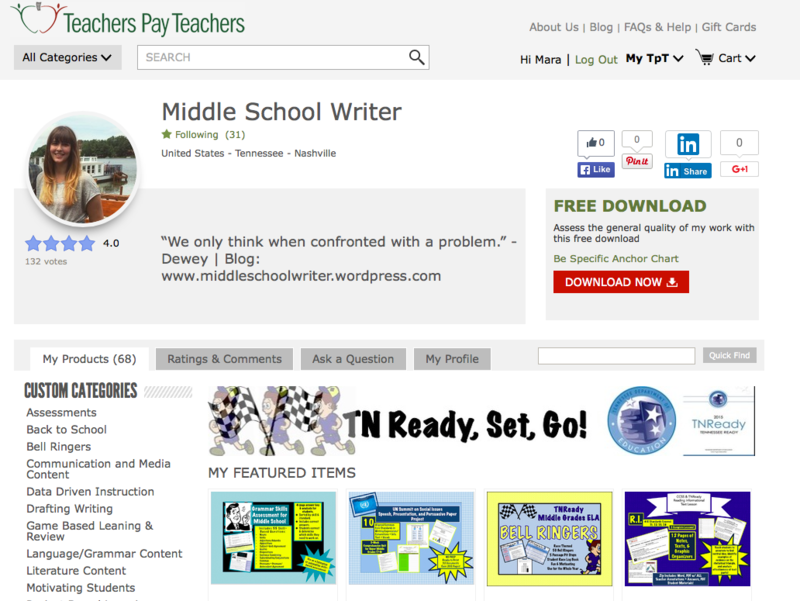 Are the innovative, powerful, and driven ed. entrepreneurs rightfully in the power positions without any formal education training or experience? It’s a question that remains to be answered. Green’s epilogue highlighted the intense challenges she faced when teaching one lesson to high school students in New York. 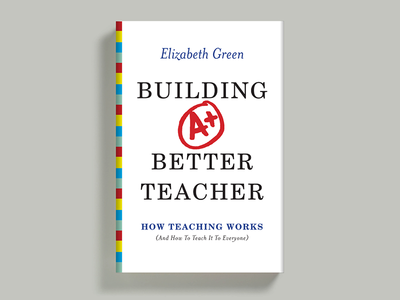 This book felt like the pragmatic iteration of The Teacher Wars for teachers who are interested in ways to hone their craft and understand what rigor means. This was part two of #OctaviaSnowWeek. 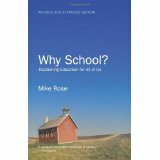 Mike Rose is a professor of education at UCLA and has decades of experience in all forms of primary and secondary schools for at-risk populations. The book is composed of about 15 chapters that are self contained narratives about a particular aspect, or controversy, within the education system. This book was interesting and would be a wildly helpful for someone who knows little about education. The topics highlighted were general in content, and each chapter skimmed the surface of the policy issues embedded in the topic. Certainly a solid overview of schools, why they matter, and what the educational landscape looks like in the United States. Why Read It: If you feel like you are struggling to define your teaching style or philosophy, one can glean a renewed understanding of the more abstract underpinnings of phenomenal teachers. Additionally, if you’re feeling a little less than inspired in your teaching practice, Palmer reminds us why teachers matter and what their purpose is in our communities. Review: Palmer intricately weaves together an analysis of his personal philosophy of teaching and more pragmatically the daily challenges a teacher facing when interacting with content and students. Parker Palmer’s chapter on subject-centered classrooms was particularly enjoyable to read because it reminded me of the ethos of great teaching, not simply the day to day practice. I think as a teacher it’s imperative not to get too caught up in the practice, procedures, and rules of teaching. Sometimes, we need to remind ourselves why we teach what we teach. Parker Palmer specifically mentions the importance of experiential learning by mentioning service learning programs that are flourishing across the country. Palmer notes that bringing a subject to life requires a community of truth where students have more opportunities to talk than the teacher. In my class, I aim to show call work both to elicit that community of truth and reduce teacher talk. Palmer also aims to dispel the notion that a class must cover every piece of information in a field. As a teacher in a middle school, the pressures of standardized testing are immense. However, we must aim to use what Palmer terms the microcosm. We must look deeply at one element of a subject and extrapolate the lessons from that experience to the entirety of the subject (or field). Why Read It: If you’re hoping to better understand education in a global context, this is the most analytical and cohesive work I’ve read on the subject. 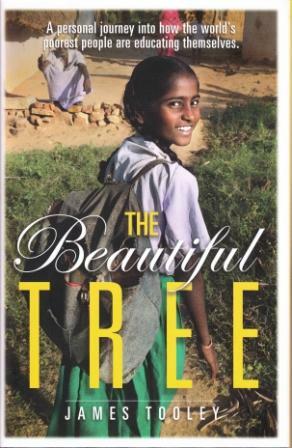 Review: The Beautiful Tree provided a framework for understanding how communities in developing countries are successfully creating educational opportunities for themselves despite the lack of government schools. Tooley’s work led me to three major conclusions: poor populations in developing countries are creating their own educational opportunities with high-quality private schools, development experts are turning the educational system upside down instead of learning from the past and the reality of what is happening in developing nations, and government schools that lack accountability preclude positive educational outcomes because of widespread bureaucracy. First, the major conclusion of Tooley’s work was that poor people have created their own educational opportunities with private schools in lieu of absent or ineffective government schools. Private schools in the West are traditionally for high-income students who seek prestige and more autonomy in their education. Yet, in Tooley’s research, he continued to stumble upon schools that were started by community members: “A lower-cost private sector has emerged to meet the demands of poor households” (Tooley, 26). This perspective amended the prevailing view on education in developing countries that outside agencies must be responsible for developing schools and systems to educate the most impoverished communities. Development agencies are only contributing to ineffective bureaucracies that fail to address the needs of individual communities. Families in developing nations continue to choose private schools because they are more effective. When challenged on their efficacy, Tooley devised a study that found classes were smaller, private schools had higher teacher commitment, and students scored higher on standardized exams (Tooley, 173). The results are the opposite of what any traditional westerner would expect, but I think this takeaway is a reminder to remember the power of community. Throughout The Beautiful Tree, Tooley also discussed the countless development experts who completely overlooked the private schools that exist in rural and urban developing countries. In Tony Blair’s Commission for Africa Report, there was only one mention of private education (Tooley, 143). When Tooley presented his research findings at international conferences, he was rebuffed by development experts who claimed there was, “Little hard evidence to substantiate the view that private schools systematically outperform public schools with comparable levels of resourcing” (Tooley, 147). At the end of The Beautiful Tree, Tooley made the argument that the mindset of development experts hasn’t changed at all in the last two hundred years. Finally, Tooley highlighted the lack of accountability and bureaucracy in government schools that is precluding widespread change. When Tooley met with the agencies in charge of education for a country, they often proclaimed that the schools were functioning and effective, yet they had never even visited the schools cited. The failure of public education continues because it has become impossible to hold people accountable due to bureaucratic failures.